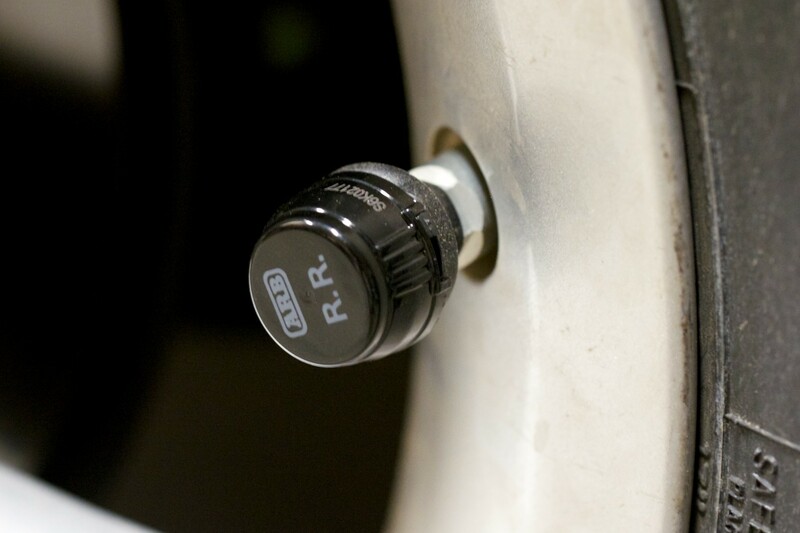 Every driver, no matter what they drive, knows proper tire pressure is essential. It ensures maximum efficiency, performance, and prolongs tire life. 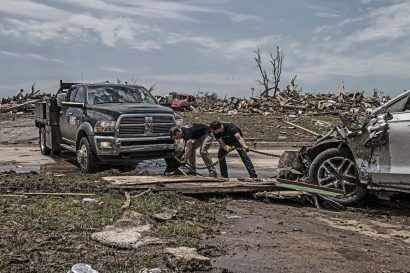 More importantly, it’s paramount for the safe operation of any vehicle. 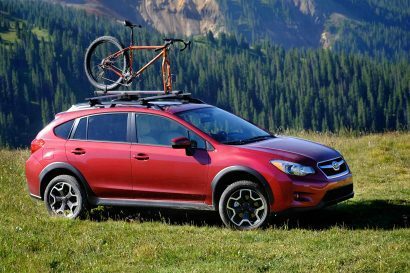 For the driver venturing into the sticks, airing down is a must, but at those lower reaches of PSI, there isn’t much margin for error. Knowing exactly how much air is at all four corners, in real time, is important. 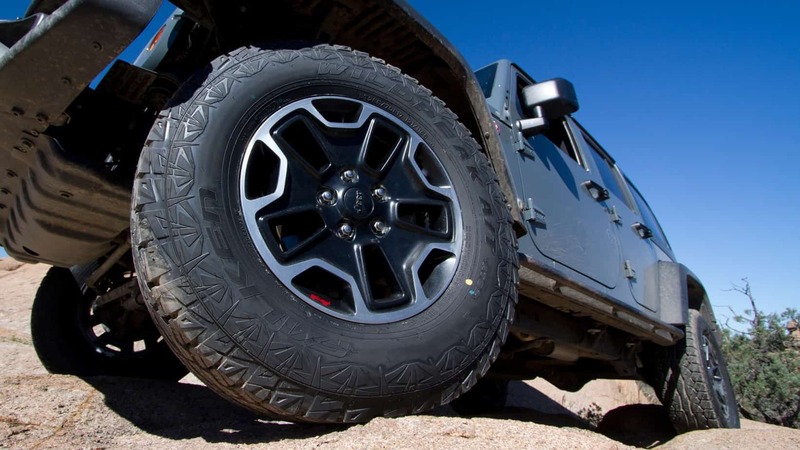 Most modern vehicles have some type of tire pressure monitoring system, but in many cases they’re little more than low level alerts seldom indicating which tire, or tires, are compromised, or by how much. 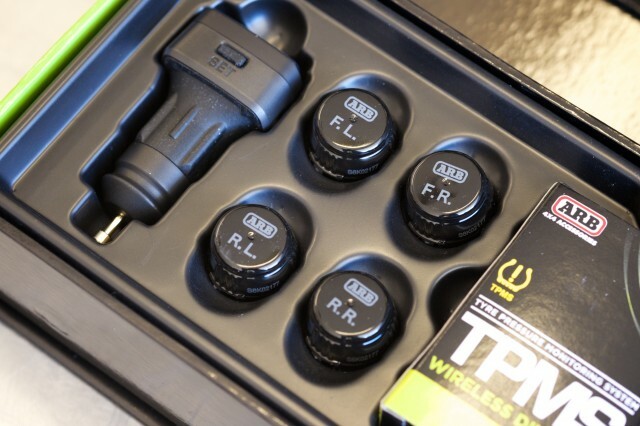 ARB recently released and aftermarket solution to that problem with two different tire pressure monitoring systems. 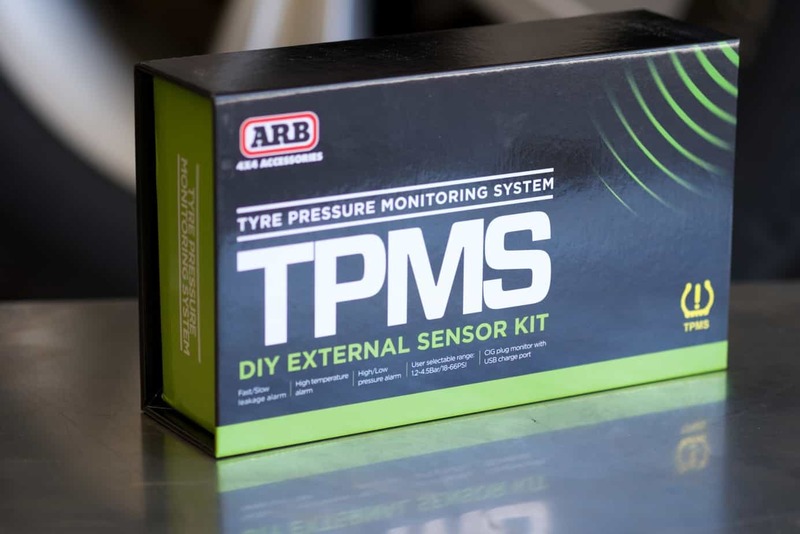 Available in both internal and external systems, the ARB TPMS kits are simple, accurate, and do far more than just deliver real time pressure values. The external kit, as I just begun testing, can be installed in minutes and the small but easily viewed readout plugs into a standard 12V outlet. 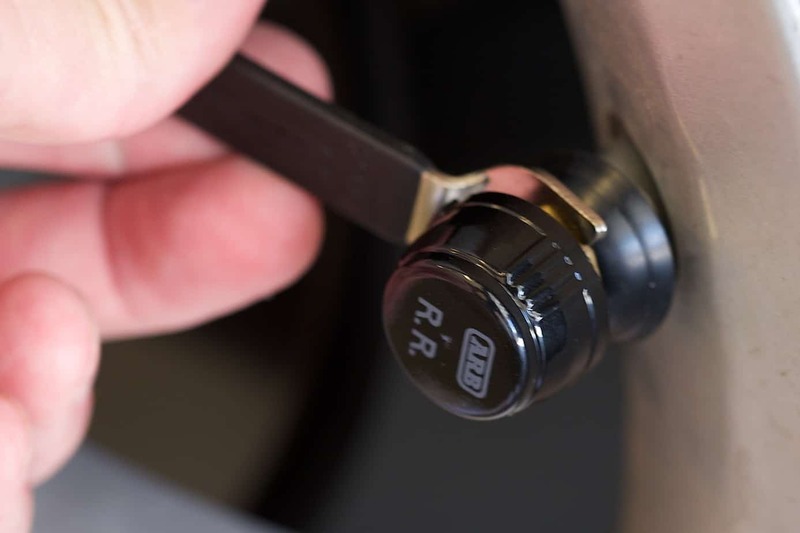 ARB even had the foresight to include a USB charging port on the side of the readout assembly as to not eliminate the ability to use that outlet to power other devices like phones and GPS units. 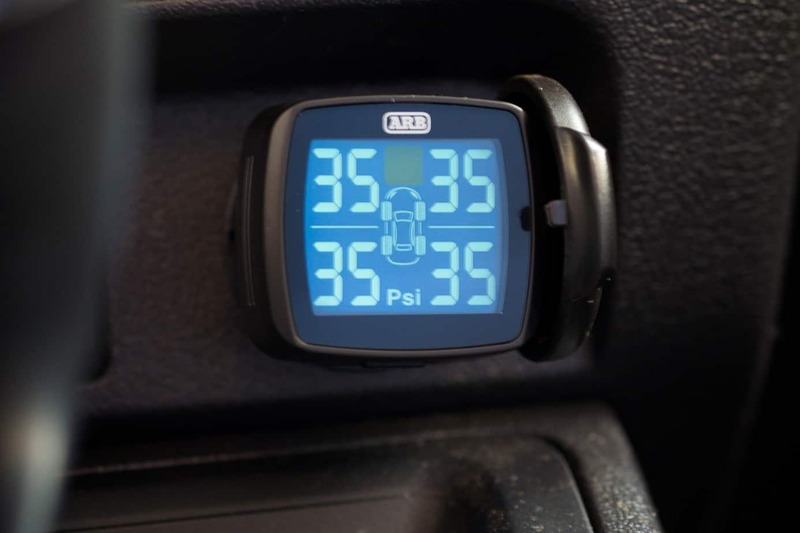 Unlike even the most advanced OEM monitoring systems, the ARB units give visual and audible alerts to indicate the rate of an air leak, the build-up of heat, excessive pressure, or warnings that indicate a sensor may be malfunctioning or have a low battery. 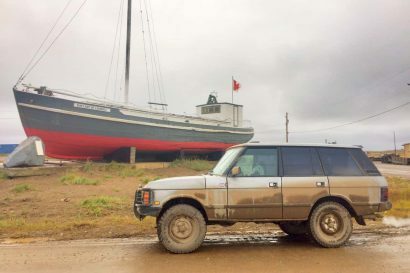 From start to finish installation of the external kit, including the brief time it took to program each sensor, took less than 30 minutes., That included the time required to make adjustments to my air pressures, which were not surprisingly––way off. I have only had the system in place for a few weeks and so far it appears to be extremely accurate. I tested each sensor against two separate digital pressure gauges and it was spot on, every time. We are currently testing the internal kit on one of our long term project vehicles and will give a full report as to their performance over the span of several months. Until then, I’ll let my tire gauge settle to the bottom of my glove box. MSRP for the External kit is $319 and $366 for the Internal kit. The External kit is really quite simple. In the box there are four sensors, the main display unit and just a handful of small parts. 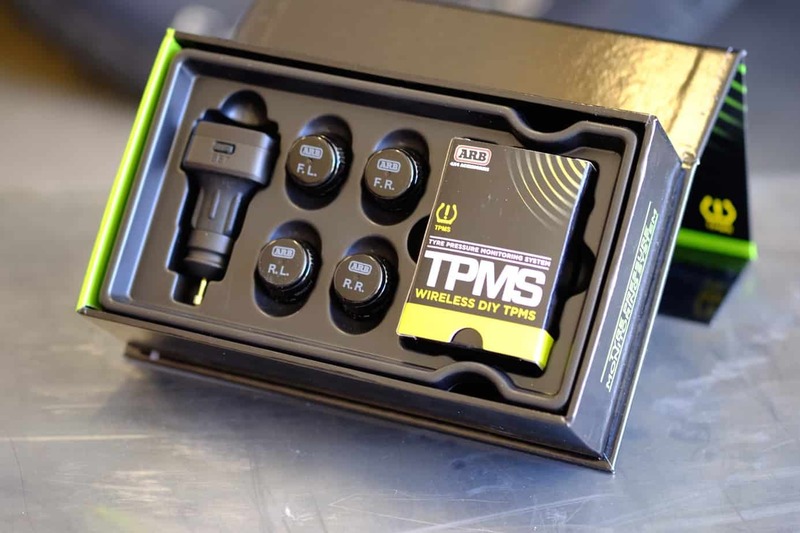 One set of tools is only used to replace the batteries within each sensor. 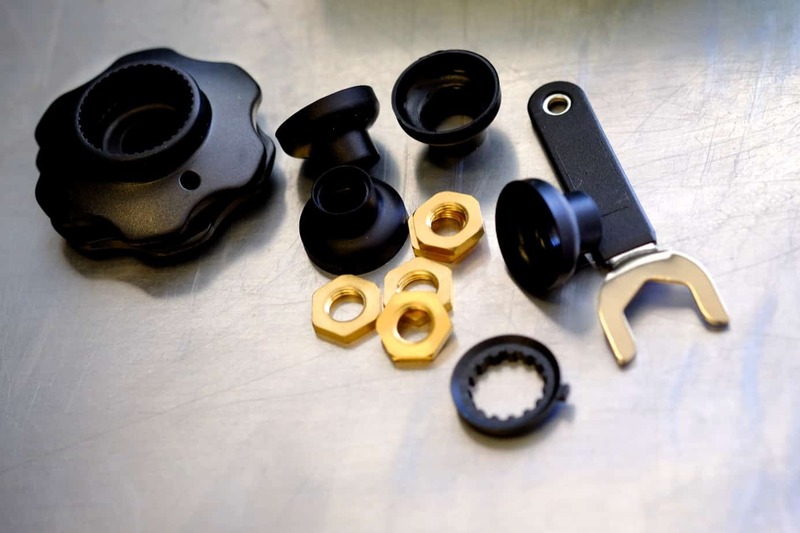 The only other tool is used to secure the lock nut which retains each sensor. They’re expensive enough you don’t want one flying off and into the Never Never. A small dust boot keeps the internals clean. My only quip with the external units is the need to use the tool to remove the sensor caps. It’s kind of a stinker to have to do that every time you want to air up or down. I admittedly made a couple of missteps with the installation. I adjusted my air pressure, installed the sensor caps, tightened them all nice and snug, then set out to program the head unit. That involves removing the sensor caps one at a time. Next time I’ll save the securing of the lock nuts until the very end. Programming the display unit was surprisingly easy considering it only has one button to actuate all of the program settings. That display unit is also quite small, but easy to read at a quick glance. I went through the advised step of checking each sensor for air leaks and everything sealed up on the first shot. All in all, they were very easy to set up and having pressure readings available in real time makes me feel like a more confident and secure driver. I saw nothing about battery life.? The fact that you have to remove them to air up or down is a major deal breaker. ARB screwed up big time there.